Process Optimisation Services | Krueger & Partner Ltd. 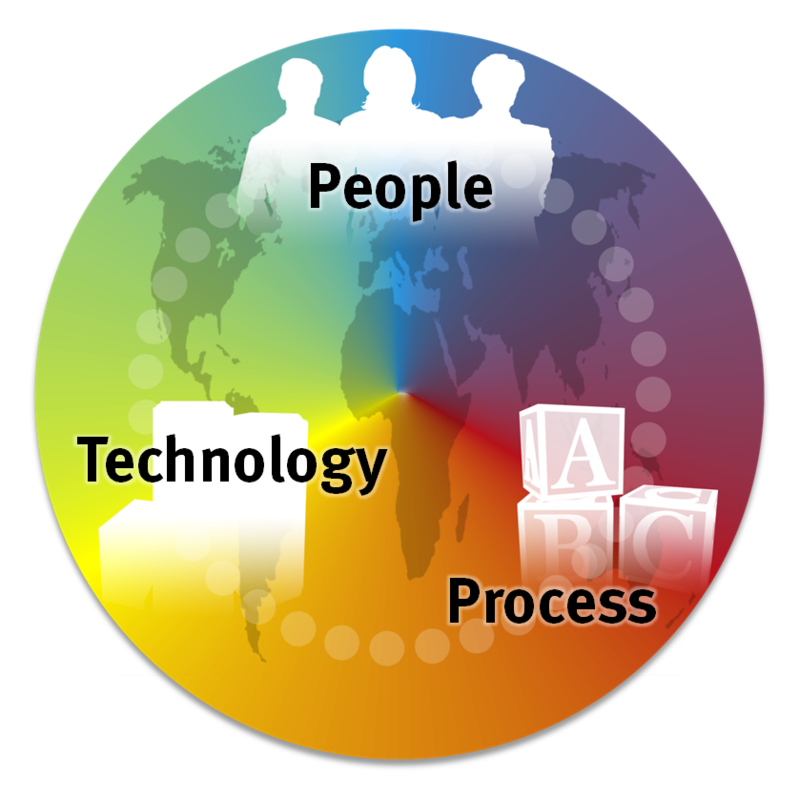 This is not limited to IT organisations, but because of its use of BPA and BPM tools, it sits with the other IT solutions. We follow the Zachman Framework and comply with TOGAF, ITIL and Cobit. The duration of this engagement needs to be discussed, as the maturity varies heavily.